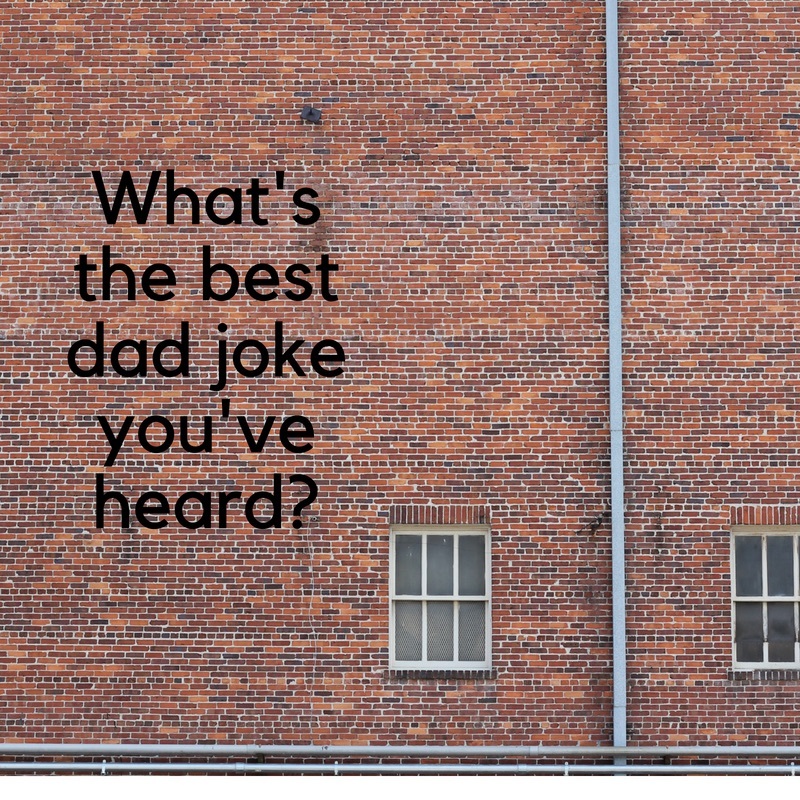 Our household loves a good dad joke…what’s the best one you’ve heard? Our latest fav is: Don’t trust atoms. They make up everything!